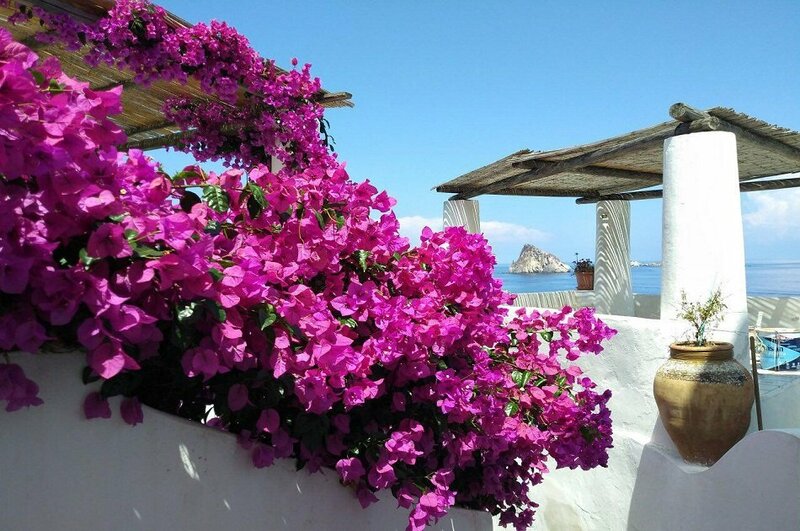 Eolie tour allows you to visit this beautiful archipelago to let you discover its sea, its unique nature and taste its food. 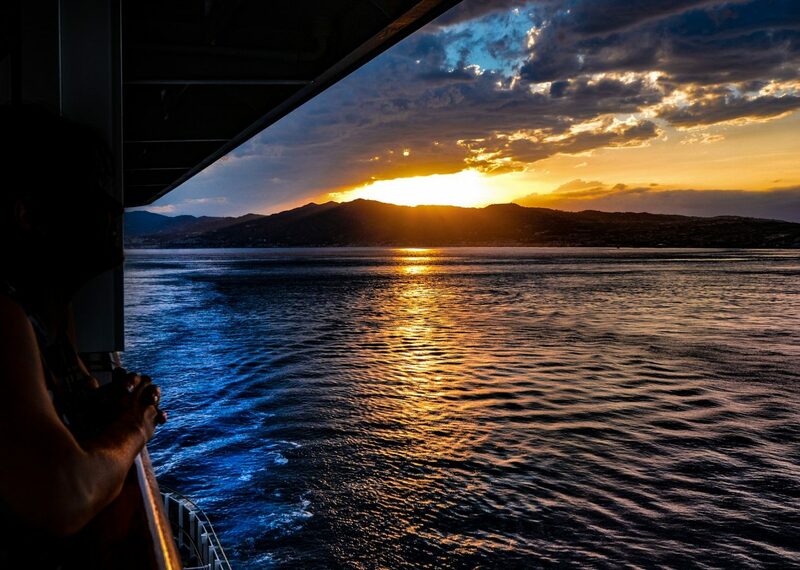 Discover on with us. The highest volcano in Europe offers unique landscapes. 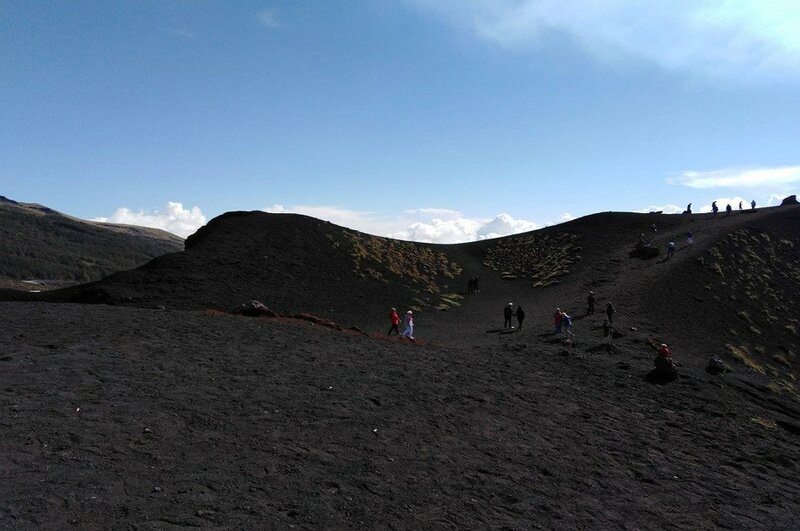 The Etna excursion allows you to walk along its craters and enjoy a breathtaking view.